The WRPHTC works to develop and provide innovative, skill-based training to address gaps identified by training needs assessments for the public health workforce. To have a strong, collaborative public health network and public health workforce that collectively works toward the development of healthy communities in HRSA Region 9 and the nation. 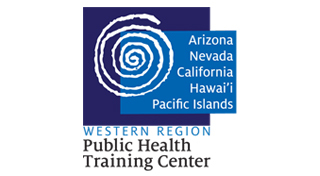 Get in touch with Region IX Western Region Public Health Training Center.